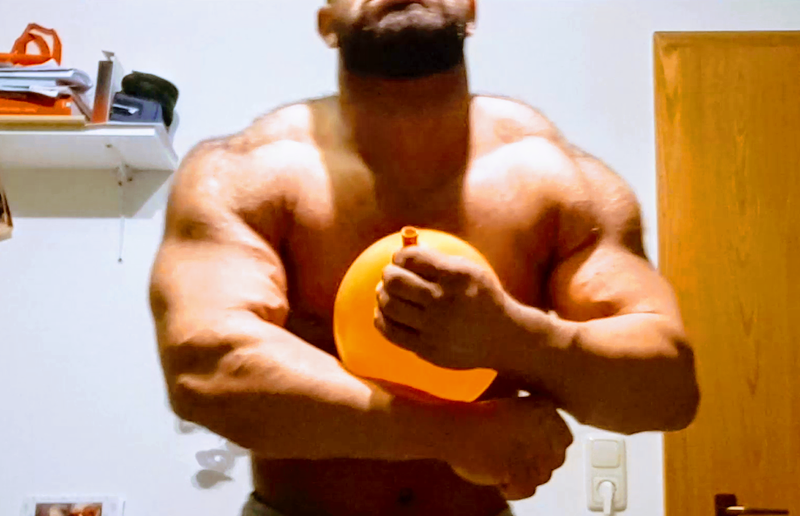 Home / Muscle-Shows / FLEXMODE / Flexmode: Rage Against the Balloons! 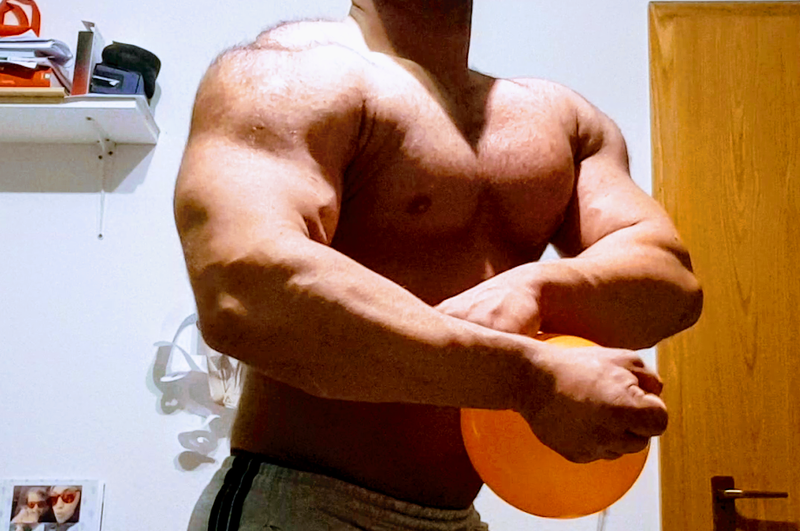 Flexmode just won a bodybuilding show and he is tasked with blowing up the balloons for his muscle party. 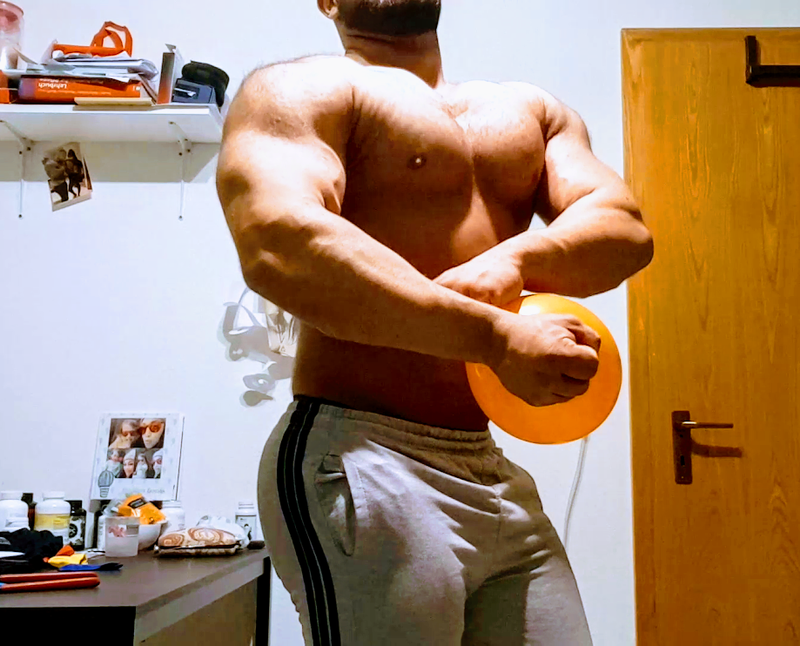 The problem is that his muscles are so big and powerful, and he is so strong, that the balloons don’t stand a chance! 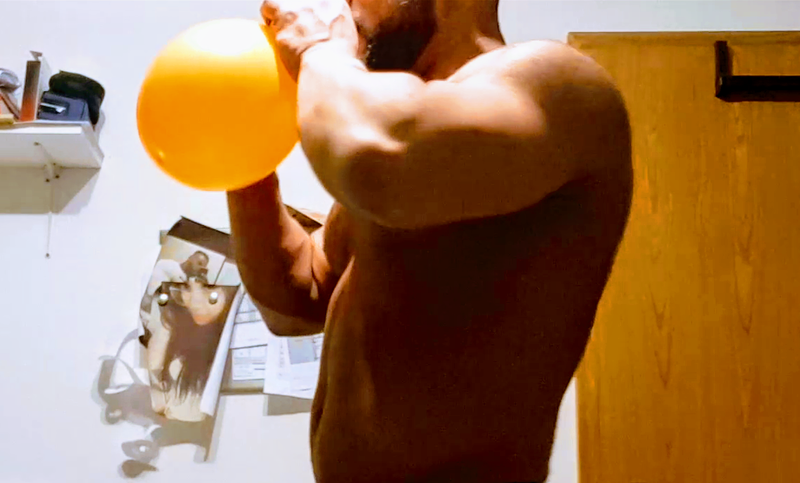 Can he blow up enough balloons in time, or will his ALPHA dominance and anger overcome him and prevent him from meeting his goal? This video is AMAZING! 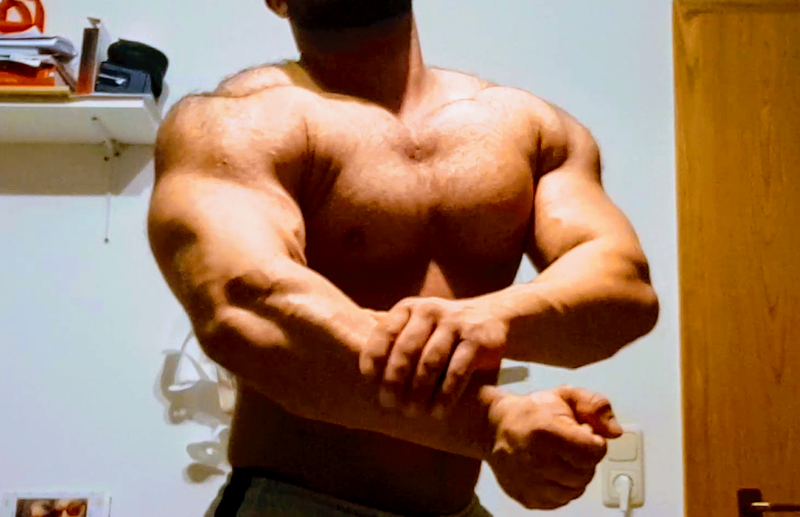 It contains lots of powerful muscle flexing! 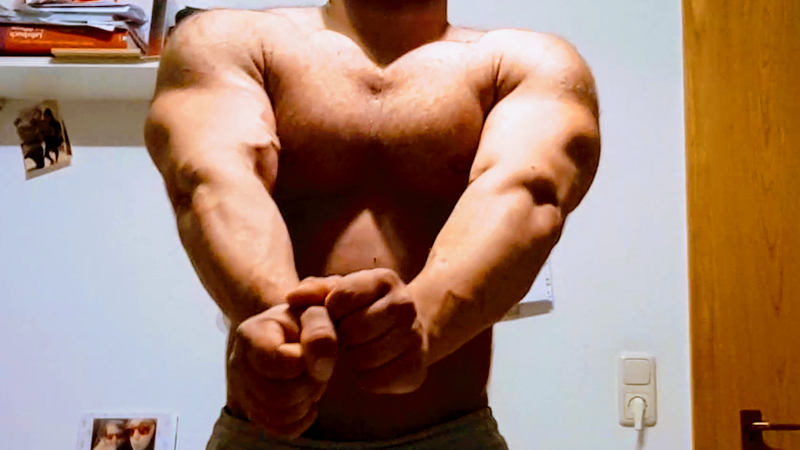 His physique is better than ever and his masculinity is off the charts! 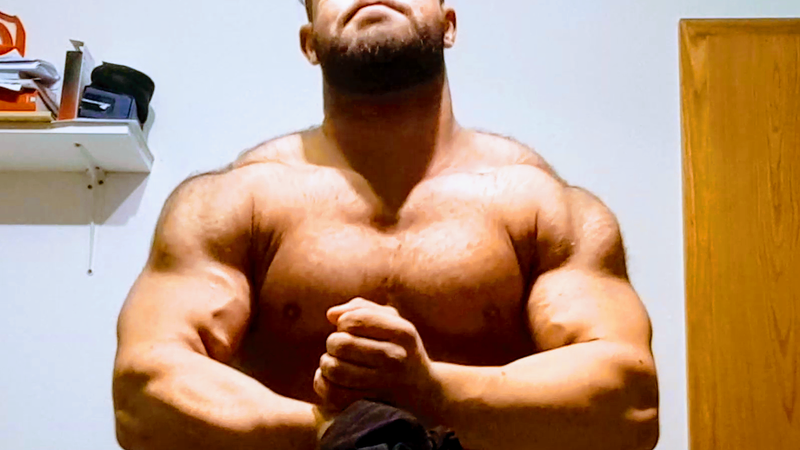 Full video is over 20 minutes long and in HD!